Castle Ridge Construction Co., Inc. is a family owned and operated residential and commercial contracting firm based in Bedminster, New Jersey. 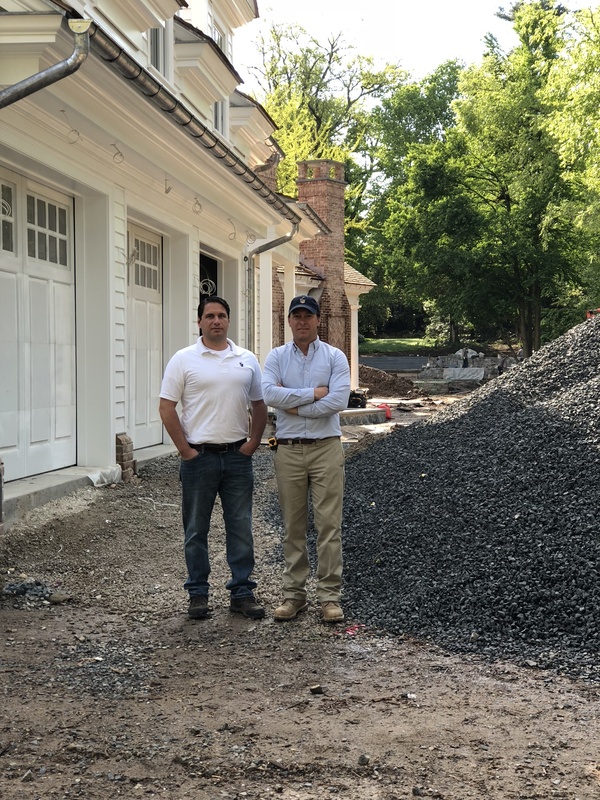 Founded over 20 years ago by Matthew and Jonathan DeCristofaro, we have established ourselves as one of New Jersey’s premiere construction and renovation partners. Our portfolio consists of new residential construction, residential and commercial remodeling and renovations, historic preservation, and specialty projects. We believe that having a clear line of communication is the foundation for a successful project and we pride ourselves on having complete transparency with our clientele every step of the way. Communication, commitment to exceptional service,meticulous execution, and extraordinary workmanship, is why we have long standing relationships with those we serve. Through our decades in business, we have carefully assembled a team of trade contractors and artisans whose skill and experience is second to none. Add to that our in-house expert craftsmen, and we have a production team that can successfully execute even the most difficult and complex projects – on schedule and within budget. Castle Ridge Construction Co. is a proud member of the Institute of Classical Architecture & Art, as well as the National Association of Home Builders, where Matthew holds a Graduate Master Builder, Certified Graduate Remodeler, and Certified Green Professional designation. Additionally, Jonathan DeCristofaro, holds a Legacy LEED AP green building designation with the U.S. Green Building Council.